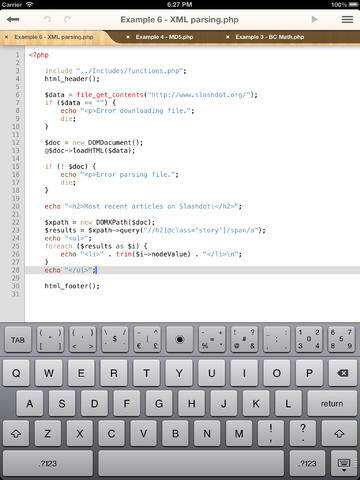 Kodiak for PHP: can run PHP code on your iPad even when you are offline. This is an invaluable tool for those learning PHP or testing PHP code snippets all the time. 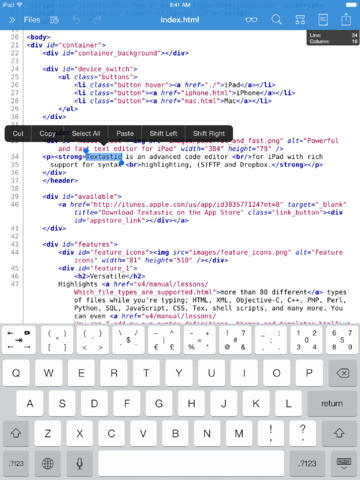 The editor is customizable. A keyboard with all the symbols you need are included. 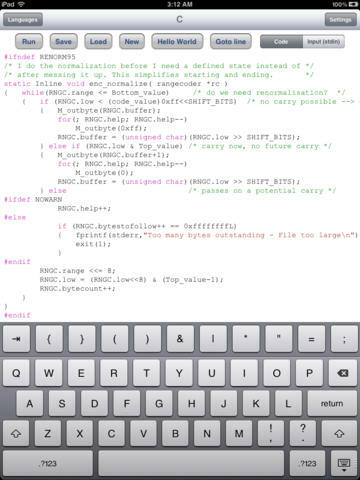 CodeToGo: lets you write and run code in your favorite programming languages on your iOS device. It cover C++, PHP, Fortran, SQL, and many other popular programming languages. 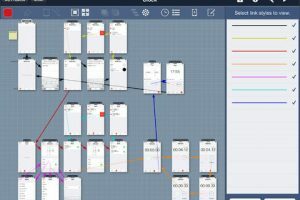 Have you found better apps to write PHP code on iOS devices? Please share them here.